The group of uber-rich that has the cash to spare will spend so on multiple luxuries exclusive to their needs, including yachts, jets, cars and homes. The latest in that line is owning islands in exotic destinations around the world, which are meant specially for their comfort and leisure. This list provides a detail of those people and their islands. 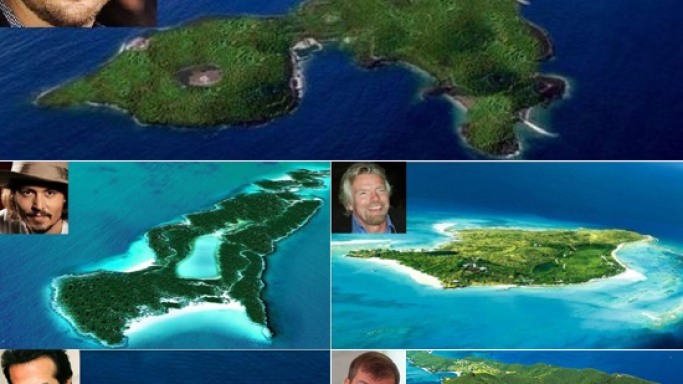 Sir Richard Branson, who heads the Virgin Group comprising of more than a few hundred companies, owns this pristine island, located among the British Virgin Islands. Comprising of beautiful turquoise waters, coral reefs and warm sandy beaches, this island can be yours for $53,000 a night, along with a staff of 60 people and troupe of 24 guests. 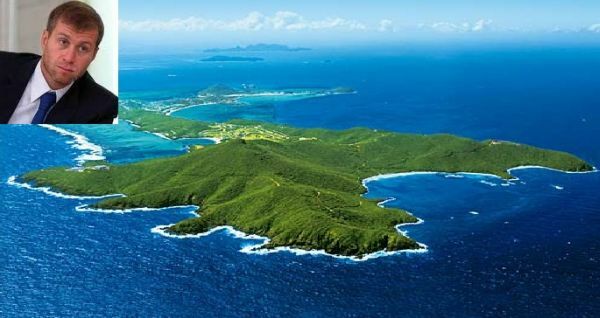 To reach this island by boat, it would take 30 minutes from Tortola, and 10 minutes from Virgin Gorda, apart from options like using a helicopter from one of the neighboring islands. David Copperfield is best known as a compelling illusionist and magician who has used his skills to mesmerize many an audience. Located 85 miles from south-east of Nassau, Bahamas, this island is located in a zone that has the largest collection for private islands, and holiday spots of the well known. The Musha Cay is a collection of four islands, with a total size of 700 acres, that brings a feeling of exclusivity and tranquility for which is known to be a getaway for celebrities. For $32,250 a night, the island provides opportunities for water sports for which modern equipment is provided for, along with sunbathing on the private beaches and enjoying the exotic foods from the Caribbean. For accommodation, there are five themed luxury villas, with David Copperfield’s private art collection to admire. Johnny Depp is an American award winning actor, whose movies like Pirates of the Caribbean have become a rage worldwide, raking in millions in box office collections. During the shooting of this particular movie, Johnny Depp was moved by the lifestyle of people living on the Bahamas islands, and wanted to develop his own private vacationing spot there, for his immediate family comprising of singer wife Vanessa Paradise and his two children. As per recent announcements, this private island will meet its power requirements through the use of solar power, to reduce carbon footprint and maintain the eco-friendly atmosphere that the island is known for. Leonardo Di Caprio is also an American Actor, known for his performance in award-winning movies like Titanic, which went into history as one of the greatest to have ever being made. Born in 1974, Leonardo has been known to produce big budget movies apart from acting in them. Located in the barrier reef between two islands, namely mainland Belize and Ambergris Caye, this 104-acre retreat was bought for a reported price of $1.75M million by the actor-producer. 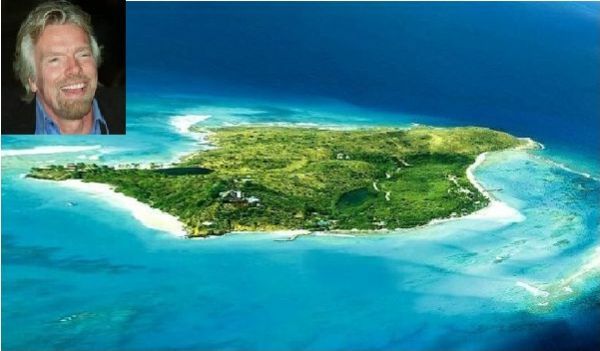 Just like his fellow actor Johnny Depp, Leonardo has also taken a step in the direction of making his island eco-friendly with his plans to use solar power to meet energy needs of the island, including his plans to build an eco-resort on the island. 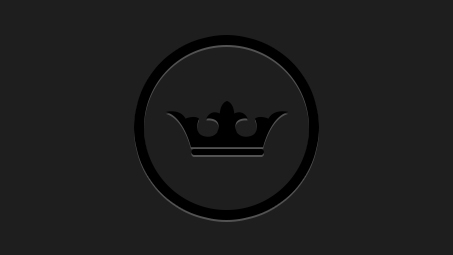 Roman Abrahamovich is a Russian billionaire known for his investments in multiple ventures including sports, through his investment firm Millhouse LLC. 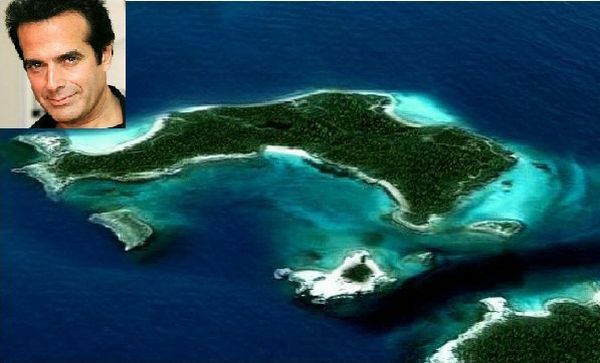 His list of exotic assets includes this private island, which earlier belonged to Jeet Singh, who was the cofounder of ATG. Even though close to half his wealth has been worn off during the recession, it did not prevent this Russian oligarch from purchasing this $90 million property, making it one of the most expensive ever sold. Amenities include oceanic views, tennis courts and swimming pools on this 70 acre island. William Gates III, commonly known as Bill Gates, is an American entrepreneur, philanthropist and author who owns the world’s largest software major Microsoft, which he cofounded with his friend Paul Allen. 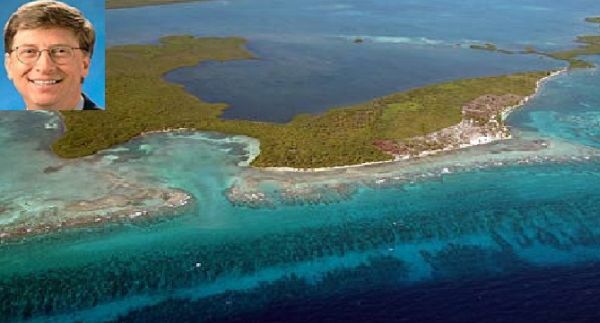 The Grand Bugue Island is supposedly the largest in the republic of Belize, and has been known to provide unparalleled opportunities for growth and return on investor funds. If one looks to enjoy their recreation time here, amenities include opportunities for water sports, and specialized fishing areas for saltwater fishes. It also has soothing views of the ocean with multiple color variances of the waters, along with a long lining of palm and coconut trees and a forest area toward the rear of the island. "My Heart Goes On," which is known to be one of the greatest hits worldwide, and an all-time favorite with music lovers around the world, had been crooned by the melody queen Celine Dion which has eventually made her one of the highest paid performers the world over. Befitting the diva, she acquired an island in the home province of Quebec, located on the sleepy Iles River, giving her opportunities to take the much needed breaks from her hectic schedule. 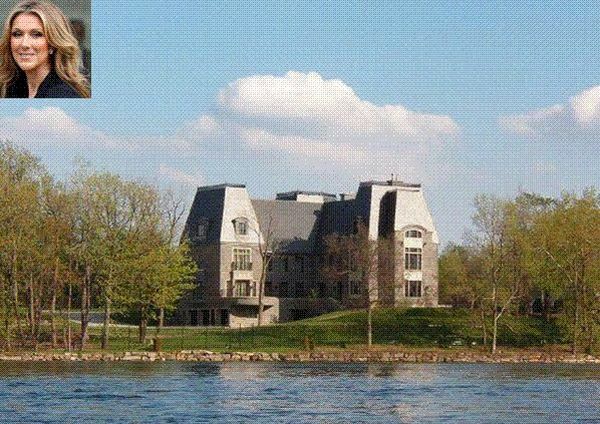 The island houses her imposing mansion, the details of which are still unknown, due to the strict security arrangements. The closest one can get is by boat rides. Shakira is a pop star from Columbia who became famous for her songs and her belly-dancing capabilities. 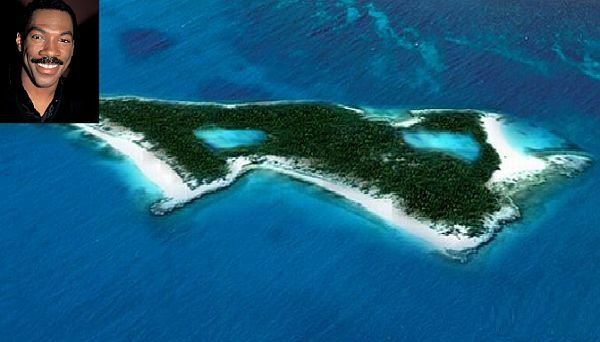 She, along with Pink Floyd frontman, Roger Waters, have bought this sprawling 700 acre island, which they intend on developing in the years to come, and making it the most popular destination for the famous. Amenities at the island include boutique hotels, private beaches, luxury condominiums, private galleries and a 18 hole golf course, among others. The location is in popular holiday zone of the Bahamas, near the north central zone also known as Berry Islands. Nicolas Cage is an American actor, producer and director and has been associated with more than 60 movies that he has worked in till date. 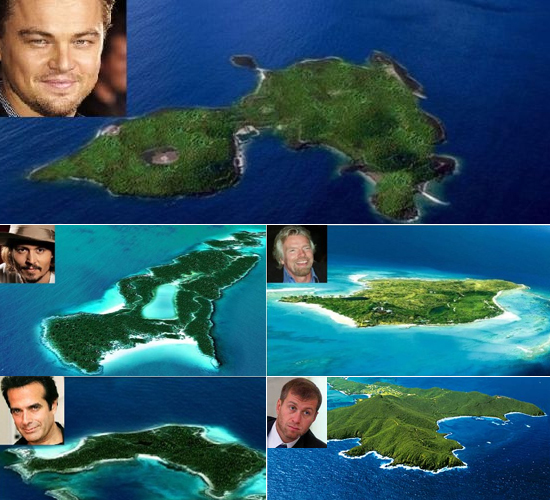 Among his exotic assets is an island in the Exuma range, which also has good friend Johnny Depp’s island as a neighbor. 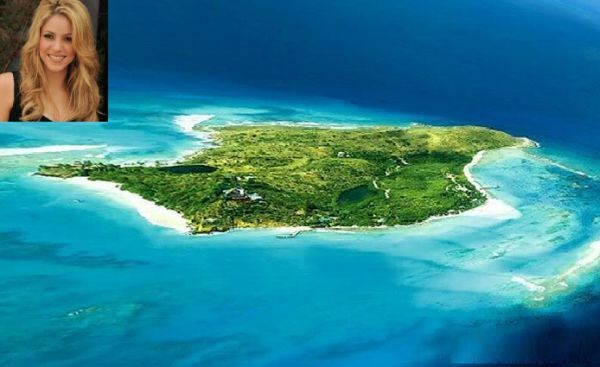 Though yet to be fully developed, the island has 19 buildings, including hotels, a 1500-foot airstrip, a protected marina, extra power backup in solar power systems, along with the supply from the Bahamas government and pristine private beaches. 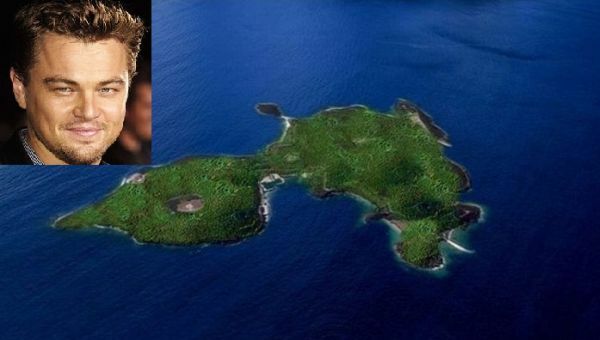 Actor Mel Gibson is best known for his movies Braveheart and Lethal Weapon, and among his assets is the 5400-acre private island which he purchased from a Japanese company in 2005 for a reported $15 million. Not much is known about the island but it is said that Mel Gibson doesn’t intend to change much in the surroundings, and enjoy the natural habit as it is. It doesn’t house many people, except some Fijian caretakers and only has Mel Gibson’s private residence. 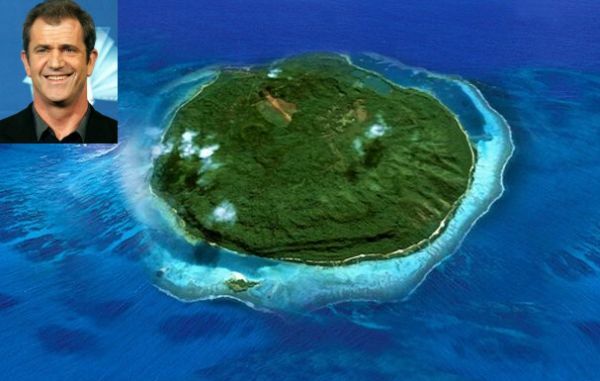 The interesting fact is that the island is known to be one of the largest private islands in the Pacific. Funnyman Eddie Murphy is an actor, stand-up comedian, director and musician. This multi-faceted star is known for his various talents behind the camera, and is one of the highest paid stars around. 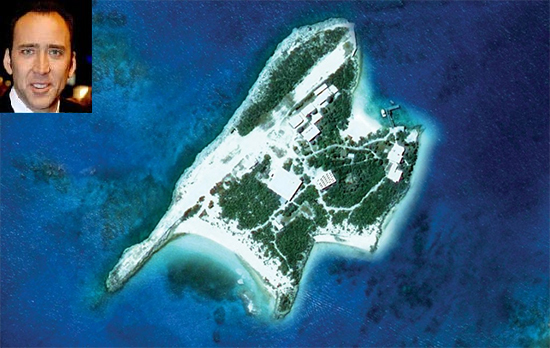 Purchased in 2007, this island cost the actor $15 million, for its prime location and proximity to the city of Nassau in the Bahamas. Though not much is known about this island, but many say it’s ideal for resort development and recreation like its neighboring island Paradise, known for its vacationing facilities.